PI UNION ECONOMY MEMBERSHIP . . . 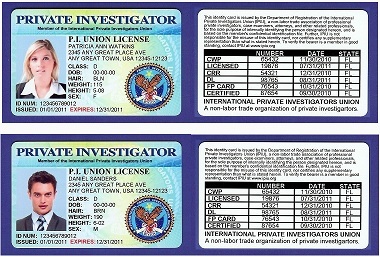 DISCOUNTED Official Private Investigator Business Cards with the Official IPIU Seal. DISCOUNTED Private Investigator Web Page or professional Web Sites with the Official IPIU Seal. 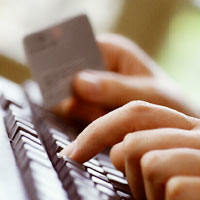 This package RENEWs for only $119.00 (50% OFF) including your annual PI Union License!